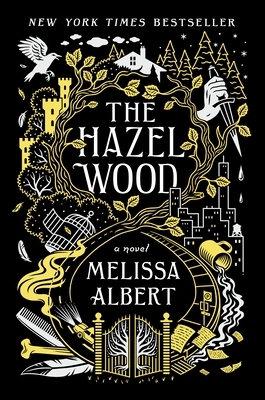 The Hazel Wood spins a tale reminiscent of the Brothers Grimm: fairy tales don’t always have a happy ending. Seventeen-year-old Alice’s grandmother created a collection of stories that all take place in the Hinterland. When her mother is kidnapped by someone who claims to be from the Hinterland, the tall tales suddenly take on a new life. With the assistance of Ellery Finch, a superfan of her grandmother’s cult classic, Alice must dive into a dark world if she wants any chance at happily ever after.